Crown Paints has developed a mould inhibiting paint to counteract the effects of ‘condensation season’, characterised by steamy windows and dampness on walls. 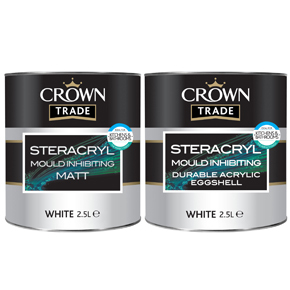 Available in matt and eggshell finishes, Crown Trade Steracryl Mould Inhibiting Paint contains an fungicide developed to maintain decorated surfaces by inhibiting the development of mould growth on the paint film. 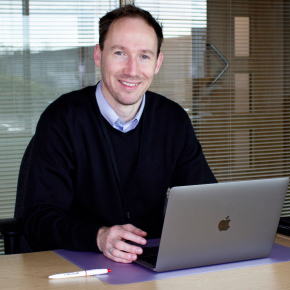 Debbie Orr, Crown Paints’ Trade Marketing Manager, said: “As the condensation season starts to set in, usually in October and November, properties can be affected by additional water around windows and walls as temperatures start to drop. Crown Trade Steracryl Mould Inhibiting Paint has been tested to the British Standard BS3900:G6. The acrylic eggshell system is also washable, making it ideal for kitchens and bathrooms. 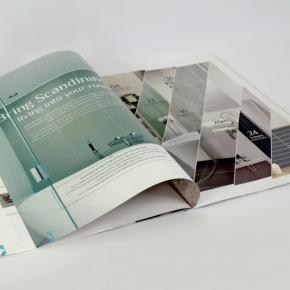 In addition to the mould inhibiting formula, Crown Trade’s Steracryl range includes an anti-bacterial product, suited for both communal bathrooms and kitchen areas where hygiene is of utmost importance.